William Nicholson: A Fisher woodcut 1897. 20 x 15cms. 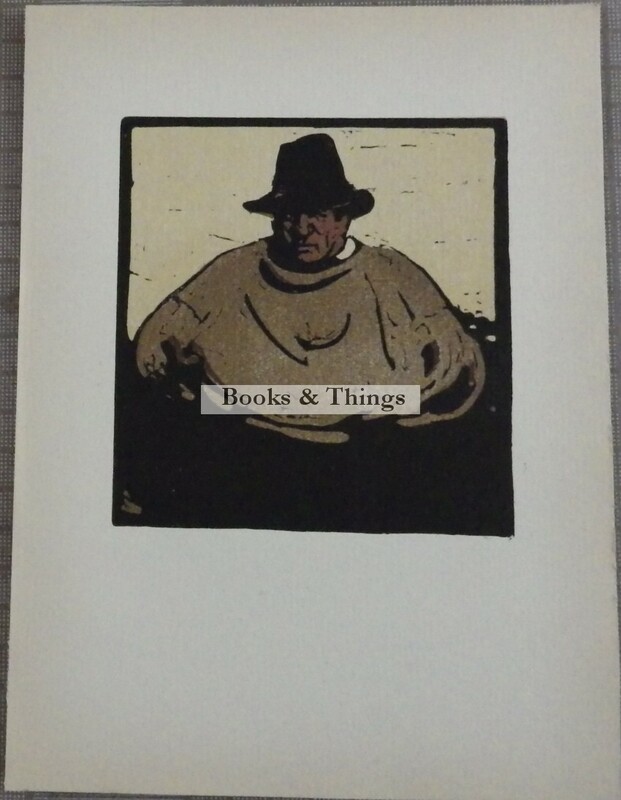 Campbell: Graphic Work of William Nicholson 19. Category: William Nicholson. Tags: William Nicholson A Fisher woodcut, William Nicholson woodcut.